Seriously, some of the best people in Utah work at Your Employment Solutions. 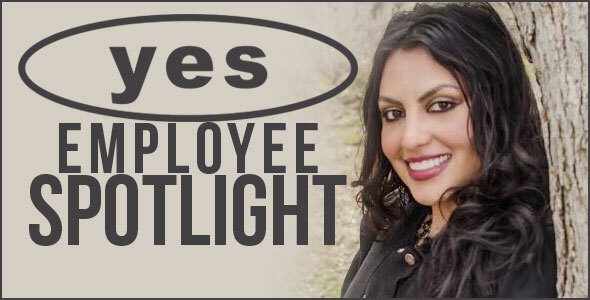 This month's employee spotlight provides a perfect example of that. Catherine is one of the best people YES employs. She's a fun, genuinely good-hearted individual who works hard to make sure our clients get the best customer service possible. You can't help but share in her aura of happiness when you're around her. Eating, baking, buying make-up, reading, and grocery shopping. Doing the dishes, opening my mail, eating fish, watching horror movies, and walking through the mall. The culture. There is nothing better than working with positive, family-orientated individuals who are hardworking, fun, and who truly care about your well-being and best interests. Marilynn Monroe. I would really enjoy seeing her squinty eye thing LIVE! 7. What’s the one question you’ve never been asked, but always wanted to be asked? Dealing with the repercussions of temporary employees who don't show up for a job they committed to. Makes me mad and stressed every time! 11. 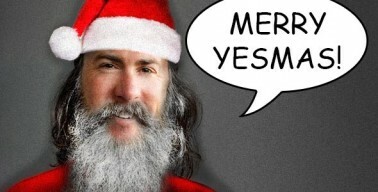 If Santa fell off a roof and broke his leg, and needed someone from YES to temporarily replace him — who would you send to get the Christmas job done? The president of YES Reed Laws, or the Vice President Kerry Westenskow? Thank you Catherine for all the work you do to make Your Employment Solutions the best staffing agency for jobs in Utah!